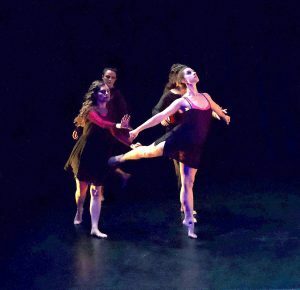 What makes the Spring 2019 Season of Moving Visions Dancers special is our collaboration with Dances by Isadora and with the chamber orchestra of Ensemble212, which supports the careers of young professional musicians. Your generous donations make it possible not only to produce these performances and support our dancers, but to include live music as well. 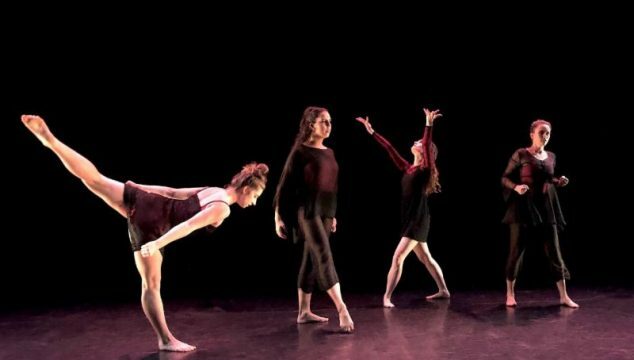 For our Benefit, Moving Visions Dancers, with guest artists from Dances by Isadora, presents excerpts from new works by Loretta Thomas and Catherine Gallant. 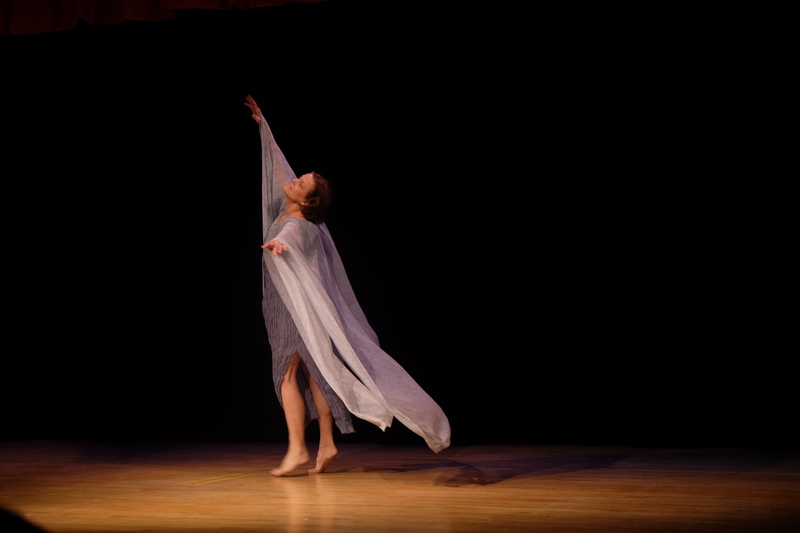 The program also includes selections from the repertory of Isadora Duncan whose Brahms Waltzes will be accompanied by pianist Yoon Jae Lee, conductor of Ensemble212. A reception in the theater follows the Gala Performance.